Looking for a new spot to eat at the beaches in 2017? If so, you're in luck. Here's eleven new places preparing to open at the beaches to fill your stomach and satisfy your thirst. Al’s Pizza has been a mainstay in the local pizzeria scene since 1988. 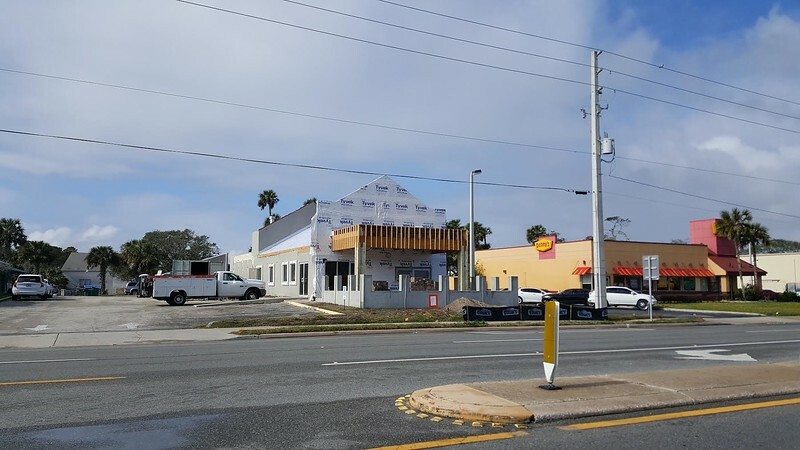 With an Atlantic Beach location in operation for 25 years, the local chain is in the process of making big changes at the beaches. The pizza restaurant plans to relocate to 240 Third Street in Neptune Beach and reopen as Al’s Craft Pizza Company. Anticipating a March 2017 opening, the new restaurant will include a wood-fired oven and place more of an emphasis on craft beer and craft pizza, with flour and tomatoes imported from Italy. In addition, The restaurant will seat 70 inside and 50 outside. Plans are underway for a new Buffalo Wild Wings location in Jacksonville Beach. Also called B-Dubs and known for its chicken wings and sauces, the Minneapolis-based American casual dining and sports bar chain had grown to 1,175 locations since its founding in Columbus, OH in 1982. The planned Jacksonville Beach restaurant will be a new 6,192-square-foot building constructed as an outparcel at the South Beach Regional Shopping Center. The restaurant, which would be adjacent to Staples, will be the chain’s fourth Jacksonville area location. 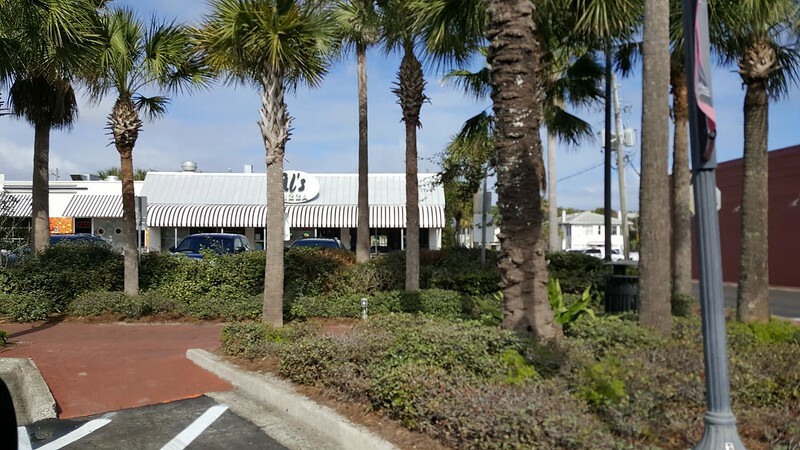 Currently, the Atlantic Beach location of Al’s Pizza, 303 Atlantic Boulevard will be transformed into Coop 303 Southern Bistro and Spirits by the end of 2017 or early 2018. A concept being planned by Al’s Pizza owner Al Mansur, Coop 303 Southern Bistro and Spirits will combine a modern take and local ingredients with Southern cuisine. Working with executive chef Josh Agan, potential dishes being served at Coop 303 include chicken and waffles and shrimp and grits.